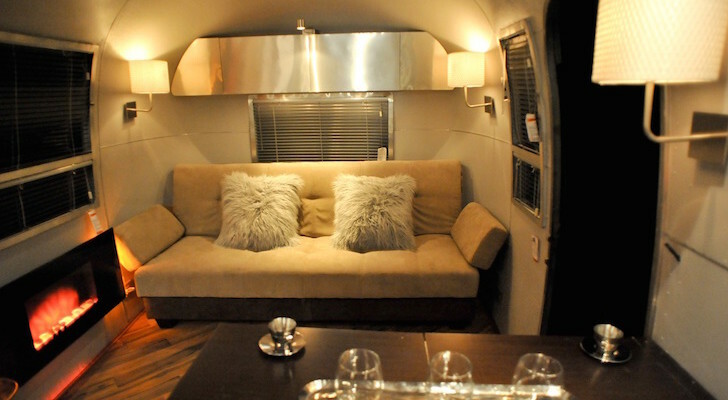 Not every RV or camper comes with a built-in or separate propane stove. 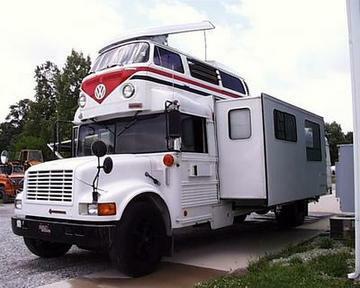 More campers these days (particularly smaller, more compact campers) can be purchased with no kitchen at all. This gives the owner flexibility on what stove to choose. Butane stoves are a lightweight, portable cooking option. 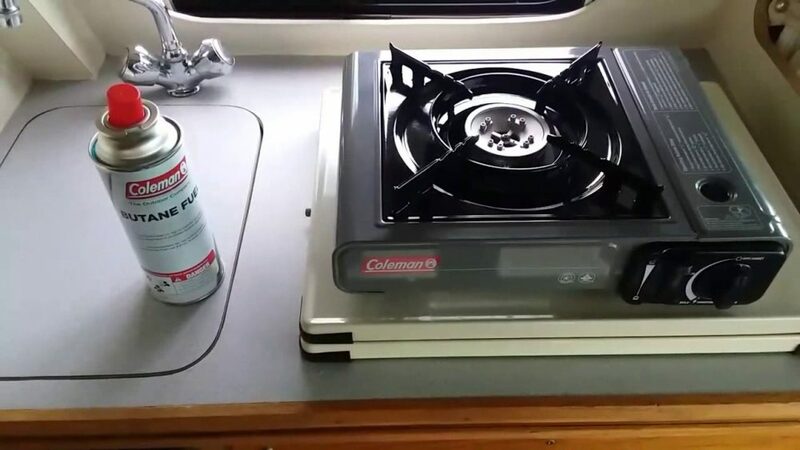 While propane is more common and burns hotter, some RV owners will opt for a butane stove. 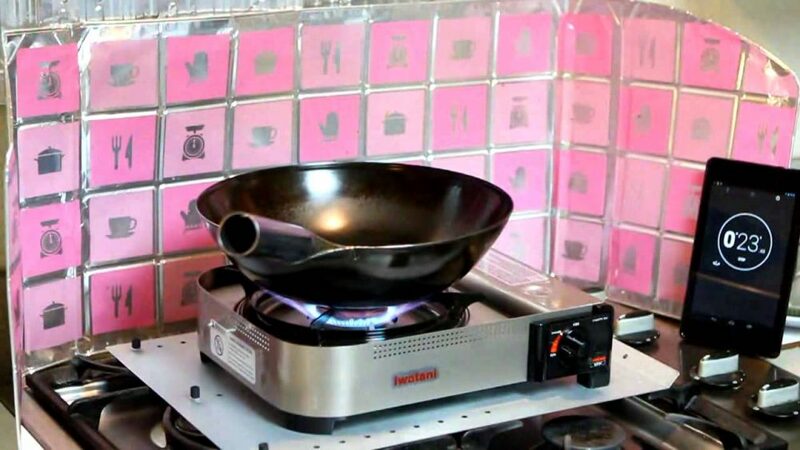 Popular with caterers and other food service applications, butane stoves can be used to cook just about anything. Butane fuel is a colorless, flammable liquefied gas held under pressure in a canister. In typical air temperature, a butane flame can hit about 1,970 degrees Celsius. This is more than enough to cook or heat up a meal. Just like any type of stove, butane stoves have several pros and cons. 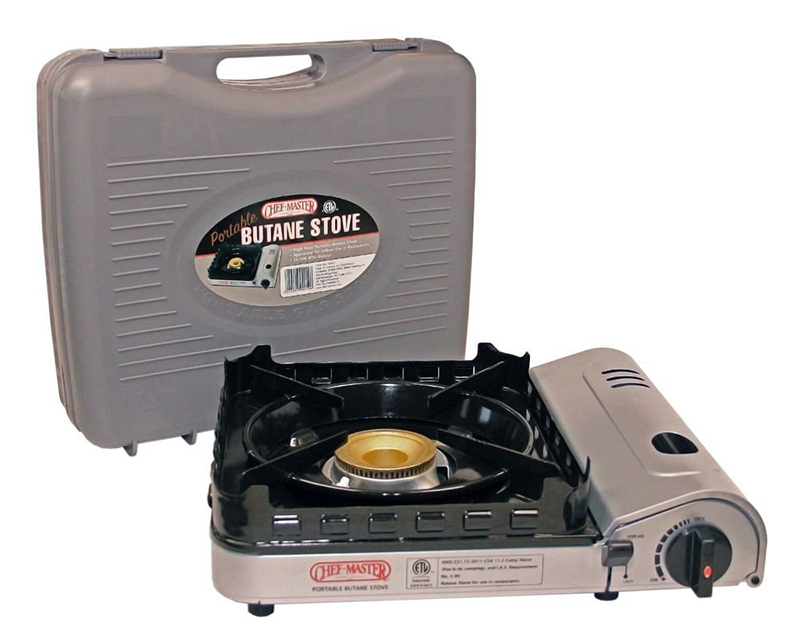 Butane stoves are usually smaller and lighter than propane stoves. 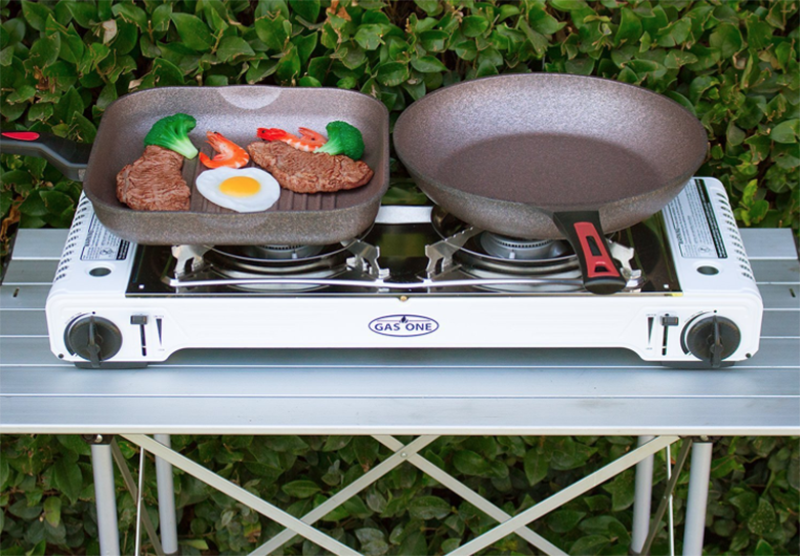 They are sold in both single and double burner options. 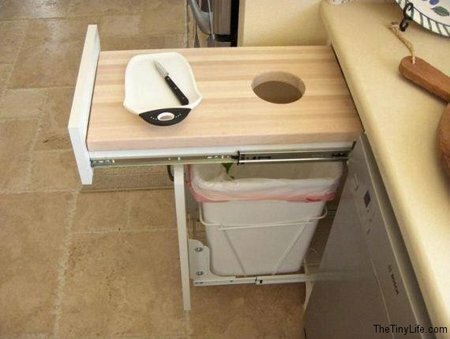 Like propane camp stoves, they can be moved from inside a camper to an outdoor picnic table. Many of them come with a handy carrying case. Storing butane fuel canisters takes up less room than propane. The majority of the time, butane canisters come in 8-ounce sizes and easily stack inside an RV cabinet or pantry. Just be sure to keep canisters away from flames or wet areas since they can rust. 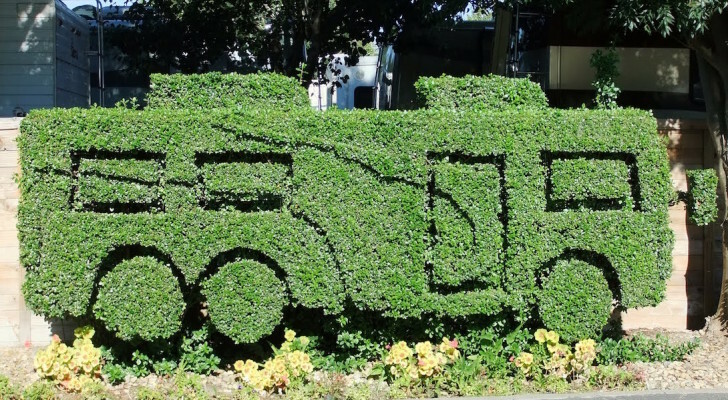 Butane fuel is less expensive and less toxic than propane fuel. While the flame is not as hot as propane, it does burn about 10 to 12 percent more efficiently than propane in similar environments. Also, you can order full butane fuel canisters from retailers like Amazon and Sam’s Club. Just like propane stoves, butane stoves should be used in a well-ventilated area. In addition, they should not be used to heat up a camper or trailer. Unfortunately, butane does not do well in colder temperatures. At around 40 degrees Fahrenheit, butane’s efficiency drops significantly and around 30 degrees it does not vaporize at all. The butane fuel is only as safe as the stove it’s in. 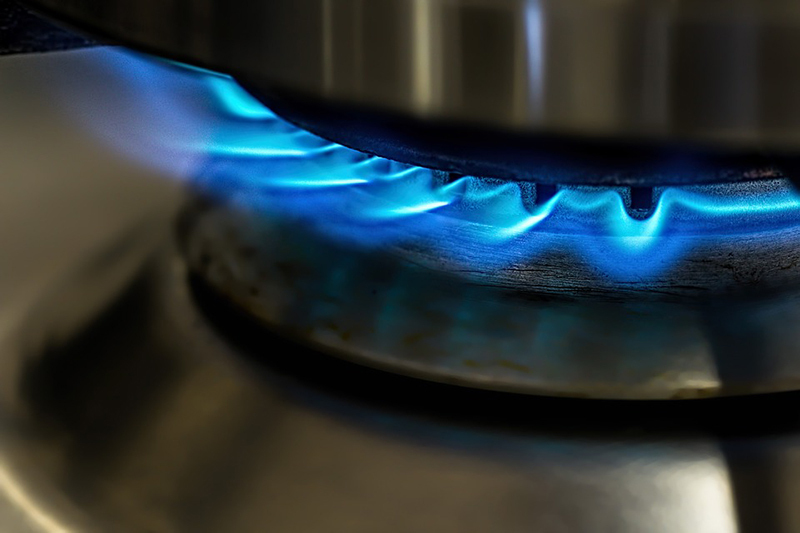 Most butane stoves have a shut-off valve that turns the fuel off if it overheats. 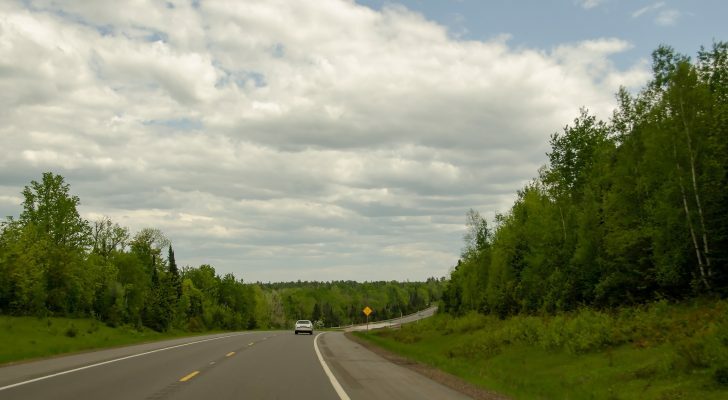 If the valve is defective in any way, an overheated fuel canister could explode. Choose a high-quality stove and read all directions. Good quality butane stoves come from several companies. Many of them are from South Korea or other countries in Asia where smaller butane stoves are popular. These three affordable butane stoves come with easy automatic ignition and adjustable heat range. While on the pricier side, the Iwatani company stoves have some of the best reviews. This 15,000 BTU stove comes in a carrying case and has a built-in double windbreaker. It also has an automatic safety stop and a magnetic locking system that helps load the fuel canister into the correct position. The Chef Master is less expensive than the Iwatani but has many of the same features. 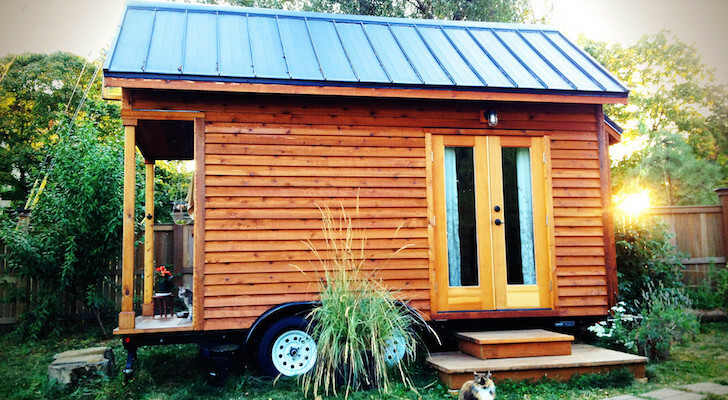 It’s also 15,000 BTU and has a wind guard as well. The in-line regulator has a pressure sensing shut-off and includes a protective carrying case. 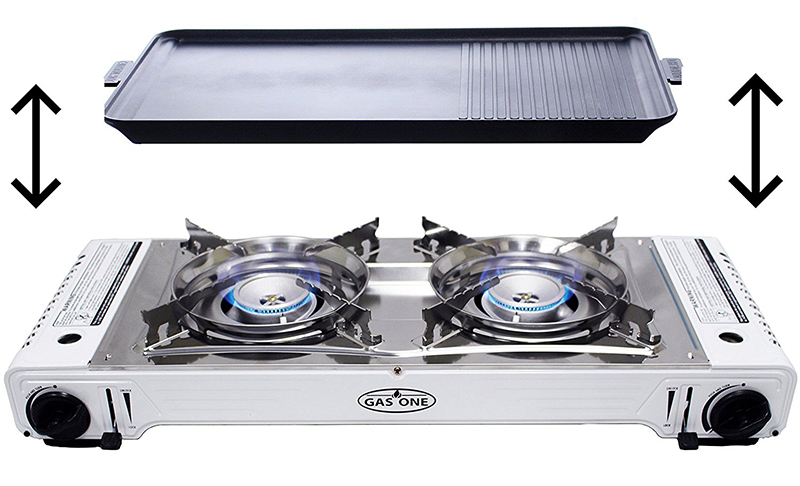 If you want something stylish, the Gas One dual fuel stove has two burners for easy cooking. 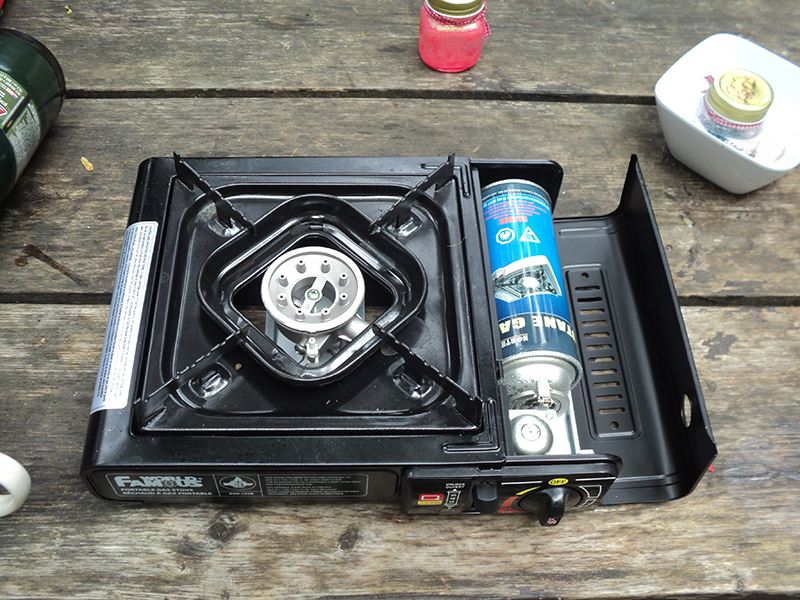 This stove uses both butane and propane canisters (the propane attaches with an included adapter hose). 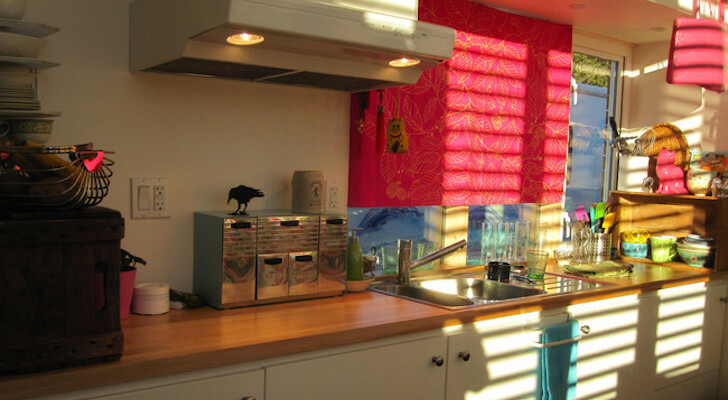 The stove also comes with a separate grill that can be placed on top of the burners for barbecuing.